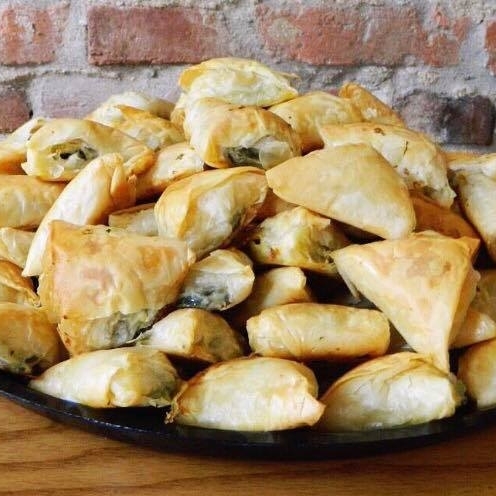 Welcome to The Greek Spot! We're a casual, family owned carryout + eatery located in the vibrant, buzzing U Street Corridor neighborhood in Northwest DC. 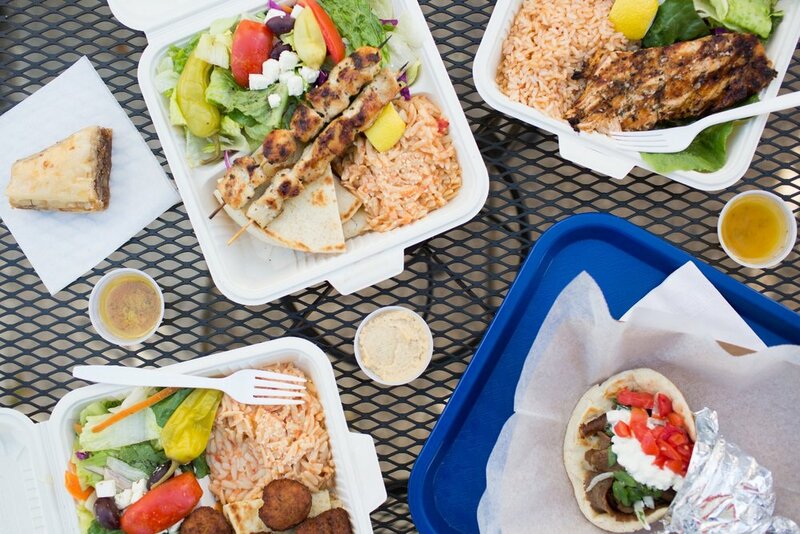 Visit us for tasty, authentic Greek eats Monday through Friday, from 11 AM to 10:30 PM, and Saturdays from 12 PM to 10:30 PM. Join the Greek Spot Team! full time & part time positions available!